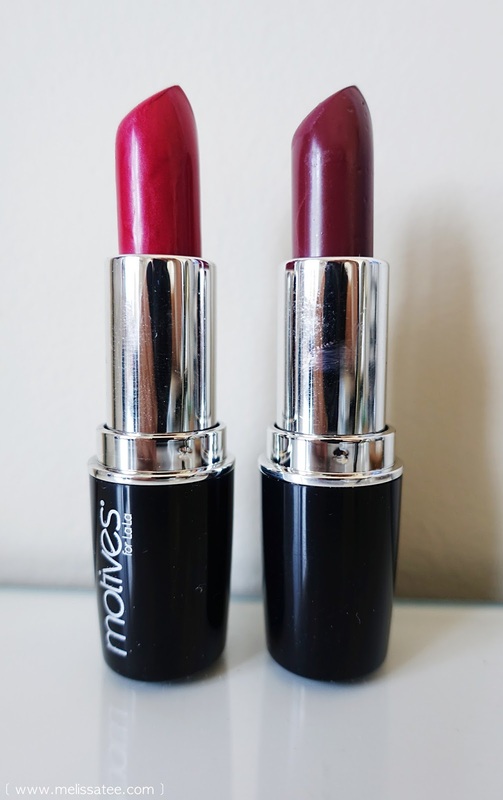 I've mentioned Motives Cosmetics here and there around my blog before. Many of you know about the brand, but a lot of you don't as well. While the brand isn't sold in any stores, they're pretty well known to those in the beauty industry and in the online make-up world. 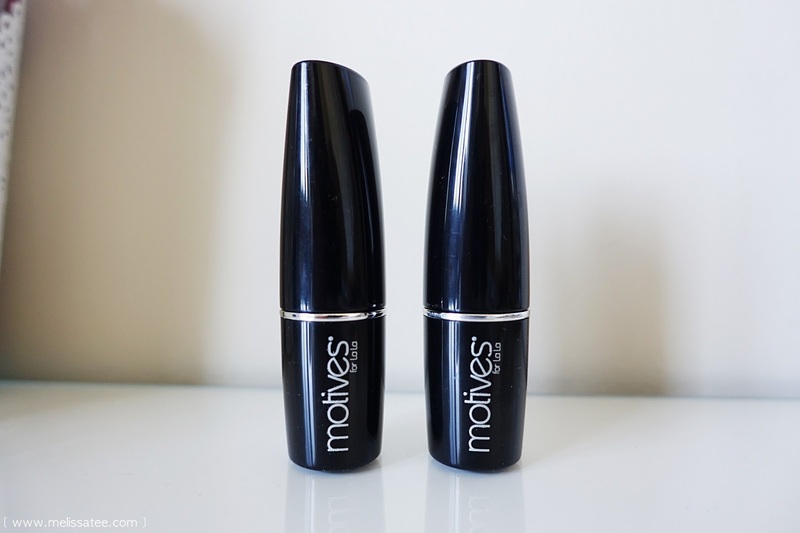 I actually had no idea what Motives was until my mom told me about her side job 10 years ago. I was always apprehensive of the brand because of the whole Market America thing, but over the years, I've grown to love the make-up brand itself. 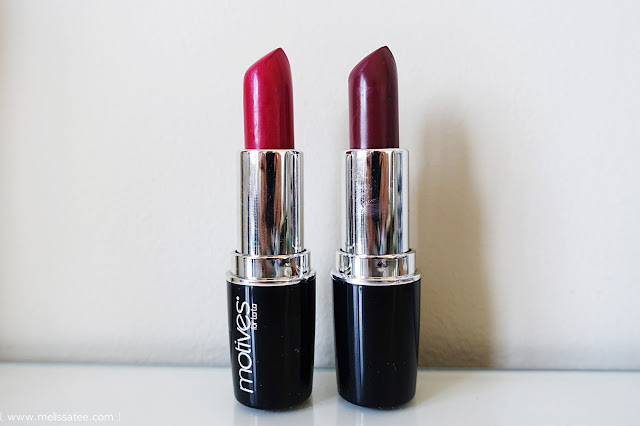 Today I will be reviewing the Motives for Lala Moisture Rich Lipsticks. I've had these lipsticks sitting in my make-up drawer for months now, and I totally forgot about them. Being a make-up hoarder, I know many of us who face this same problem. We are constantly buying make-up and we throw all our new make-up in a box or drawer. It just sits there waiting to be used, until you finally decided to try something new. Then you remember all the products you already need to try, but yet you're still buying more. Motives has been often compared to MAC, and I can definitely see why. 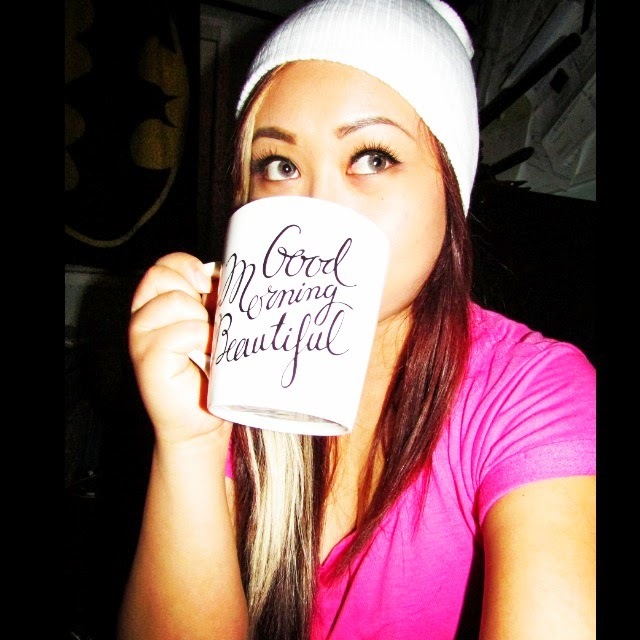 You're getting top notch products for about the same price as MAC and other middle to high end make-up brands. Being a snob about high quality packaging and style, I do enjoy the sleek, flattened out tip of the Motives lipsticks. The bottom of the lipstick has a sticker that tells you what the shade is. I picked out "Jungle Red" and "Scarlet". I've been told that the photo on the Shop.com website was way off when showing you what the colour of the lipstick was, so of course I did my research before purchasing these two. Am I the only one who finds swatches and reviews of products before I decide to buy them? Isn't this why you're here on my blog, reading this blog post in the first place?! Motives for Lala Moisture Rich Lipstick in "Jungle Red"
I want to say that the moisture rich lipsticks are in between MAC satin lipsticks and creamsheen with the super shine finish. 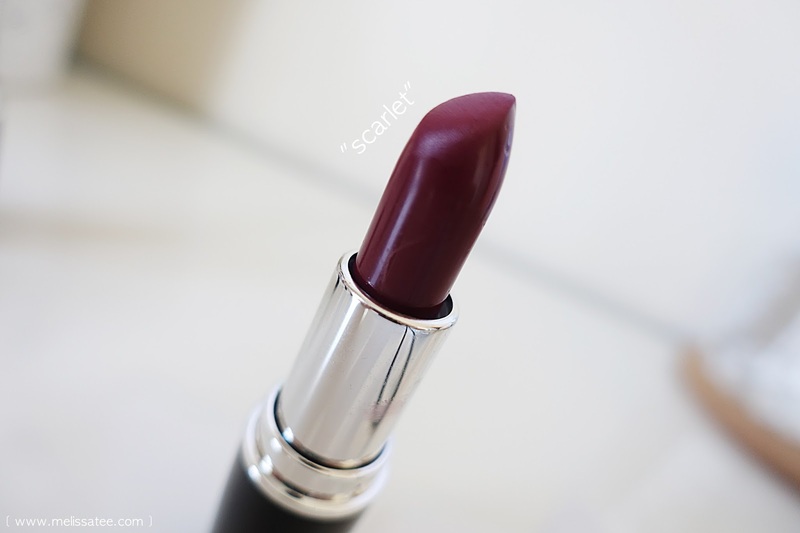 The lipstick itself spreads out nicely on the lips, and it is extremely creamy. 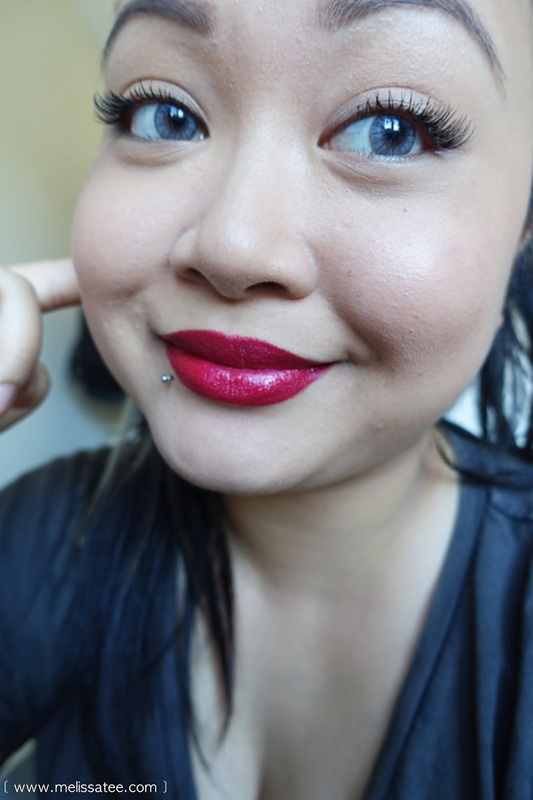 I have to say, it's a lot easier and less dense than MAC lipsticks. "Jungle red" to me, looks like a very vibrant red, with a hint of pink, and it also has a slight iridescent pearl finish to it. The colour payoff is amazing, and it is even all the way through. Motives for Lala Moisture Rich Lipstick in "Scarlet"
When I think of the world "scarlet" I automatically think red, so I felt this was a peculiar name for this lipstick. 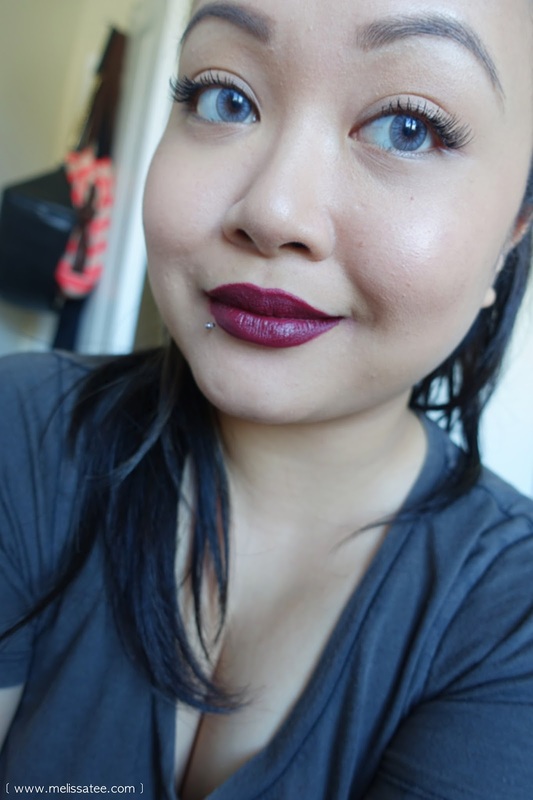 "Scarlet" is a gorgeous deep burgundy purple shade, which is a staple for most in the fall/winter months. Lets be a little real here. The moisture rich is great and all, but a little too great. Though being extremely creamy is a good thing, sometimes it's bad. 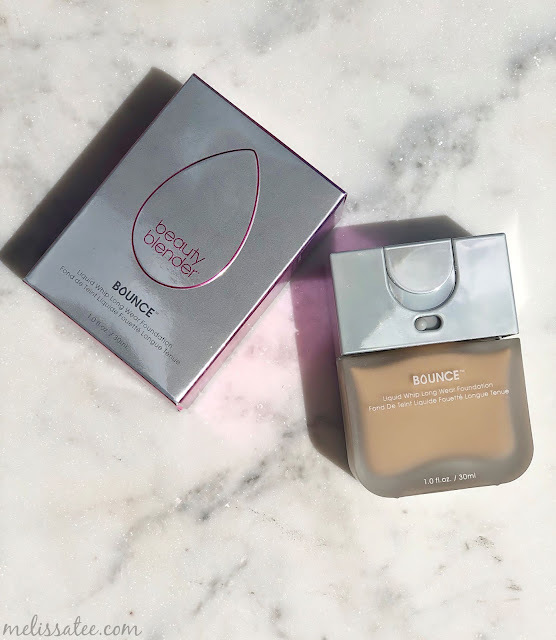 Because it's very rich and creamy, I feel like even though the colour pay off is good, it's a little too creamy that it kind of smears when you're trying to get a good clean line. Hard to work with for those with smaller lips like me. Nothing a nice lip brush can't handle though! The upside, I adore the shades I picked out. 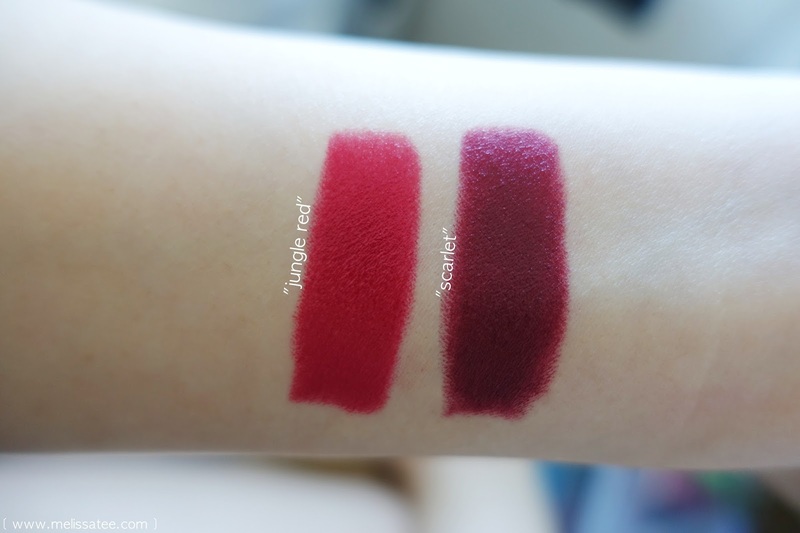 Both are shades I would wear on regularly, and I'm glad they are in my make-up collection. 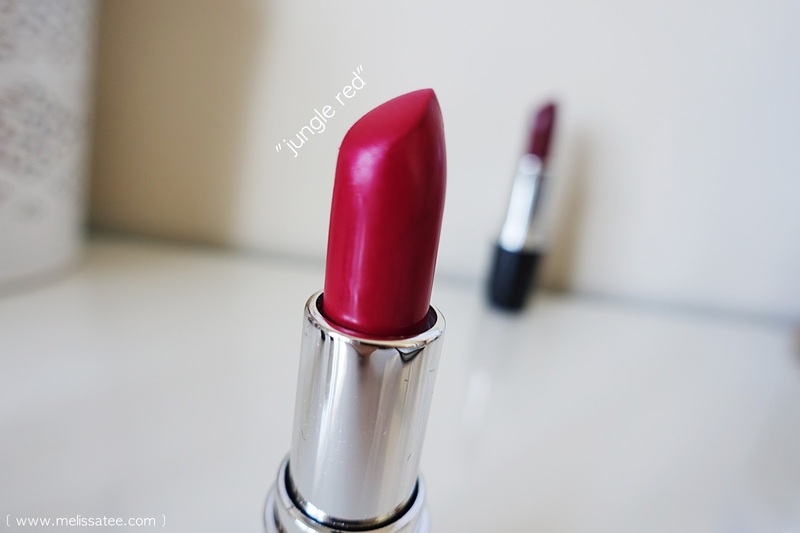 This is only one of many lines of lipsticks Motives carries, so stay tuned for other products!